Today I’m writing about something we all hate, issues with either limited or no cell phone reception. There’s pictures below so please scroll down and check them out! We’ve all lived in a house or area where there’s no reception at some point in our life. In the house that I’m in right now, I’ve had no or limited reception for the past 2 years. Regularly I have missed calls (phone won’t ring, and I’ll receive a voicemail notification 2 hours later), or people will send me text messages (SMS) and I won’t receive them for hours. Sometimes if someone sends multiple SMS messages, I’ll actually even completely lose reception for 15 minute intervals (phone completely unusable). This has been extremely frustrating as I use my phone a lot, and while I do have an office line, people tend to call your mobile when they want to get in touch ASAP. It became an even larger problem when clients started texting me for work emergencies. While I always stress to call the office, they are texting these more and more often. Recently, to make the problem worse I switched from a Microsoft Lumia 950XL to a Samsung Galaxy S8+. When I received my new S8+, my phone wouldn’t even ring at all, while occasionally I could make an outbound call. Routes calls, SMS/MMS (texting), and cell services through a traditional Wifi access point. Unfortunately Canadian carriers just recently started to implement this, also you’ll need a supported carrier branded phone. 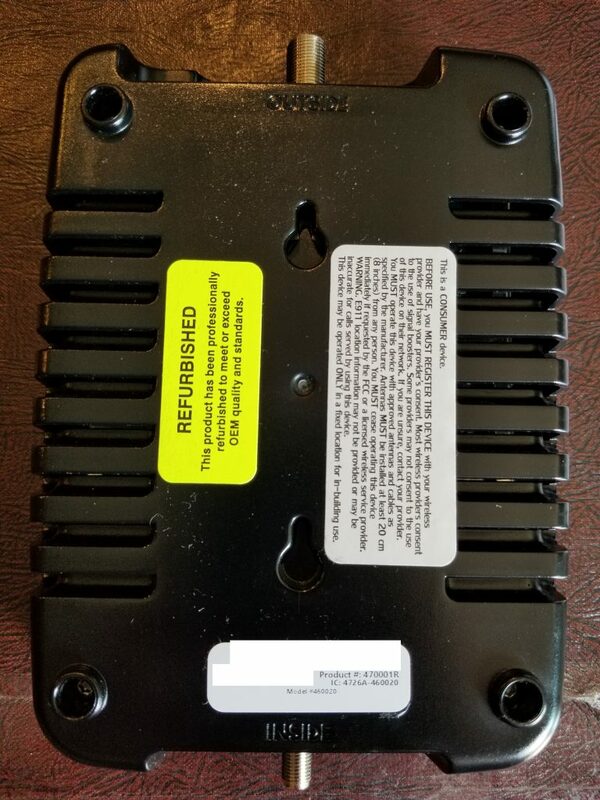 Wifi calling usually won’t work if you’re using an unlocked phone, or purchased directly from manufactorer (you’ll need to buy a phone directly from your provider). Provides easy handoffs from Wifi calling to the native cell towers. 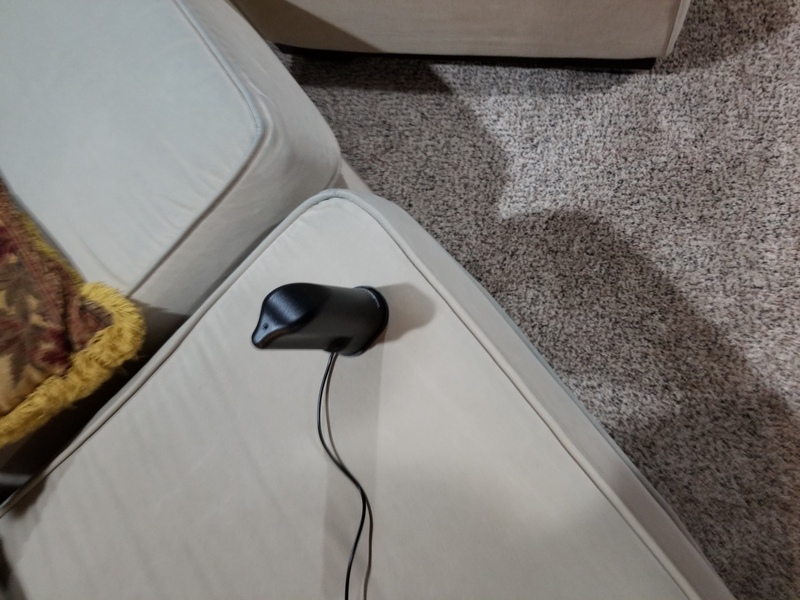 Unfortunately, if you’re in a low reception area, you’re phone will continue to scan and struggle to connect to cell towers (even though it’s sitting in standby). 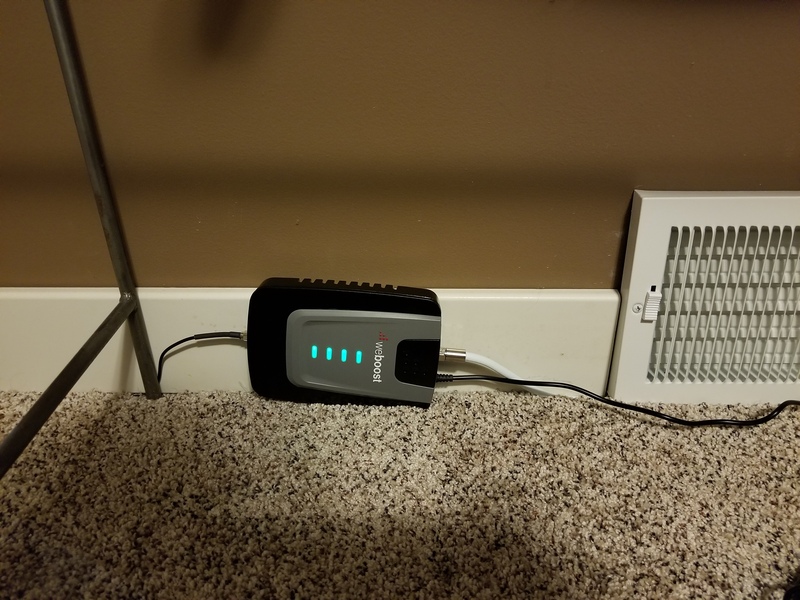 This will consume battery power. Easy as it requires no special hardware except a phone and carrier that supports the technology. This is a little device that looks similar to your wireless router or wireless access point. 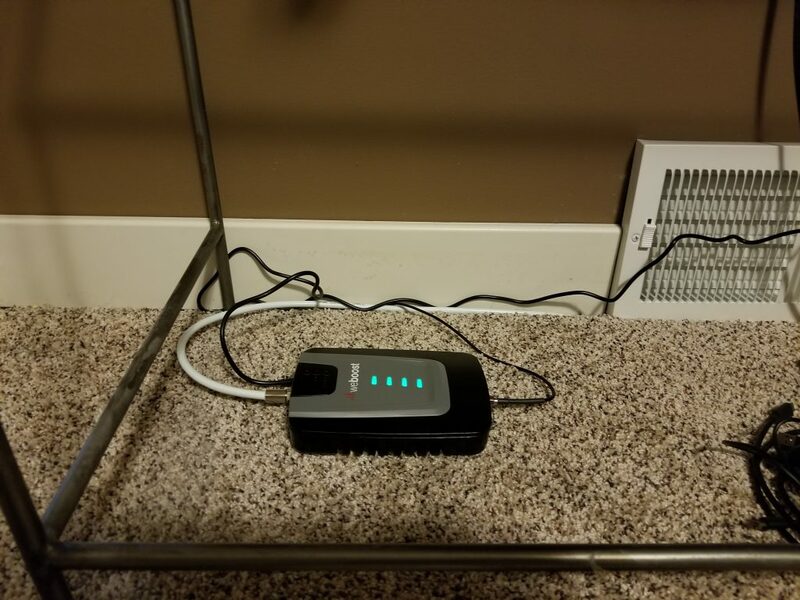 Connects to your provider using your internet connection. 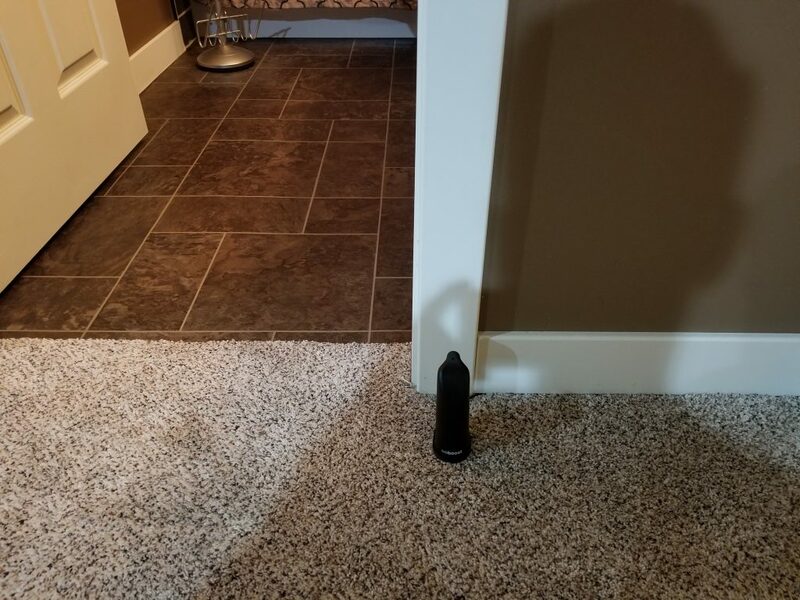 The device is essentially a mini cell tower that your phone will connect to using its normal cellular technologies. These are popular in the United States with multiple carriers providing options, however my provider in Canada doesn’t sell or use these. I could be wrong but I don’t think any providers in Canada carry these. Easy as it requires only a single small box similar to your wifi router, and a carrier that supports it. A device with two antennas, one indoor and one outdoor. Install outdoor antenna facing closest cell tower, install indoor antenna in your house. This boosts and amplifies the signal coming in and going out. 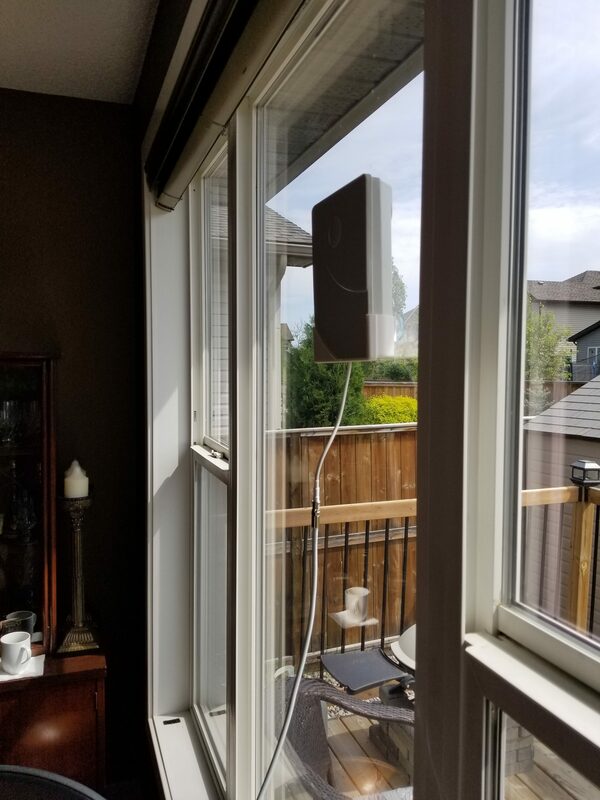 This option is more difficult as it requires mounting an antenna either outdoors (for best reception) or inside of a window. Also cabling must be laid to the booster which must be a specified distance away from the outside antenna. This can be overwhelming and challenging for some. Most expensive option if you don’t move. 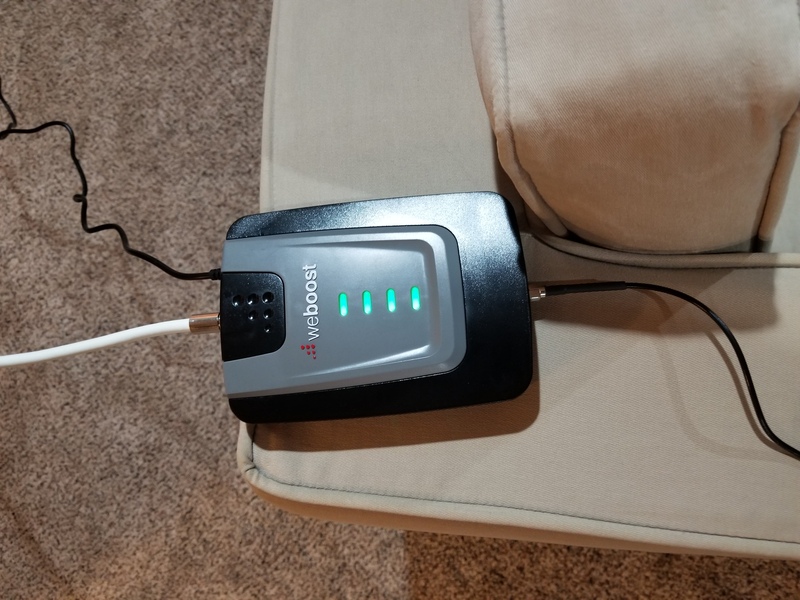 In my scenario, I decided to purchase a Wilson Electronics – weBoost Home 4G Cell Phone Booster Kit. 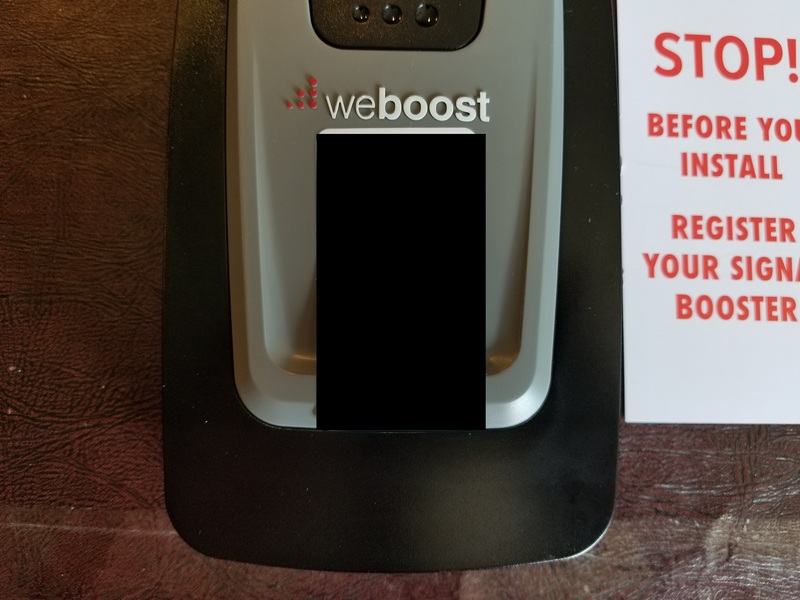 With my lack of experience with boosters, I decided to purchase the most cost-effective option that supported LTE and also which was a refurbished unit. I figured if it worked, I could upgrade it in the future to a better model that was brand new and a model higher. Well, after a few weeks the booster finally showed up! 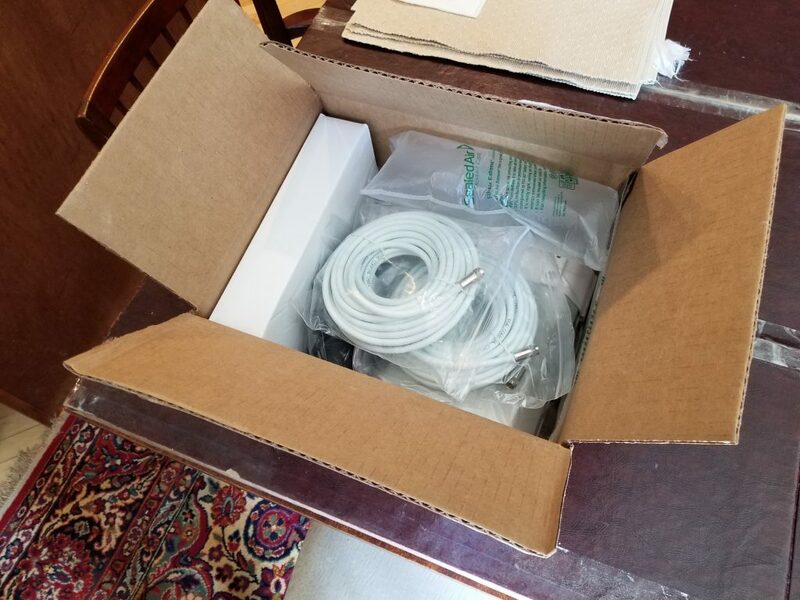 Everything was packed nicely, and I was pleasantly surprised about the quality of the materials (antennas, cables) and the unit itself. With my specific unit being a refurbished model, it looked great and you wouldn’t have been able to even notice. The unit comes with mounting supplies for different mounting options. I could either mount it on a pole (such as the plumbing exhaust port on the roof), against the side of the house, or use the neat window mounting option for window placement (neat little window mount that uses suction cups to affix). I already was aware of the location of two towers in my area and had previously used cell surveying utilities to find areas where reception was available. 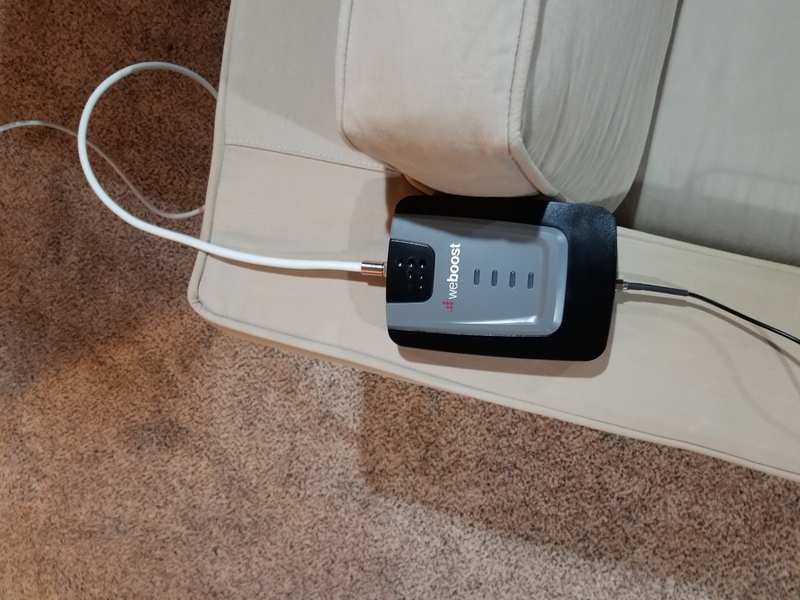 If you purchase a cell booster, you can either follow the instructions for finding the best placement with cell service, or you can use apps on your phone to find the best placement. And BAM! That was it, literally on the first test it worked great. Full bars in the basement with my main carrier! I tried a few other locations, and found at an alternative location, my other cell provider (I have 2 phones, with two providers), started to function as well! As you can see there was a vast improvement! I tested it with phone calls, texts, MMS messages, and data, and it all worked fantastic! All lights on the booster were green (orange and/or red lights mean adjustments are needed). Now since testing was complete, I decided to install it to make it look neat and tidy and hide all the wires. I decided to leave it using the window mount since it was working so well (this was to avoid having to get on the roof, or drill in to the house). Underneath the window I have a cool-air intake so I was able to fish the antenna wire through the ventilation duct down to the basement. I was able to make everything look neat and tidy. The entire process was extremely easy and I’m very happy with the result. I’d highly recommend this to anyone with reception issues. This should be able to help as long as there is faint reception. Please note, if you’re in an area with absolutely no reception, then a booster will not function as there is nothing to boost. You’ll probably need two people, both for testing the signal and adjusting the antenna, as well as fishing cable through your house. 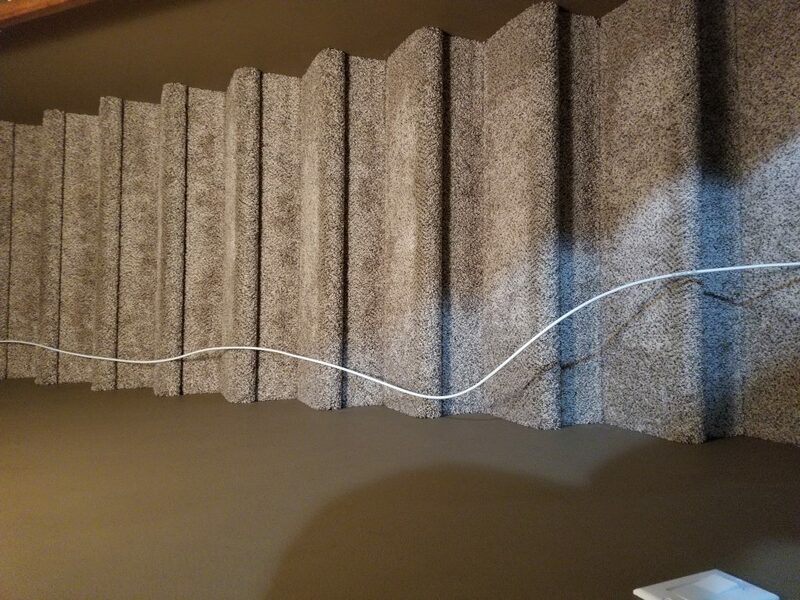 Most of the time required for my install was associated with running the wiring.